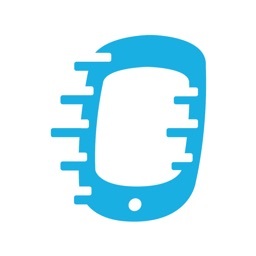 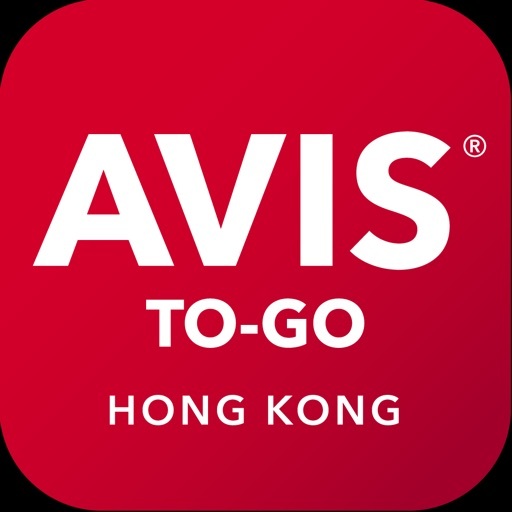 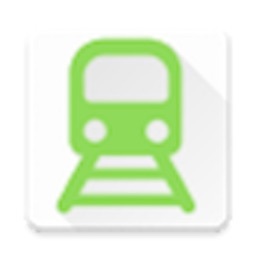 AVIS TO-GO car rental mobile app is a new service that brings convenient and instant car rental services for customers in Hong Kong. 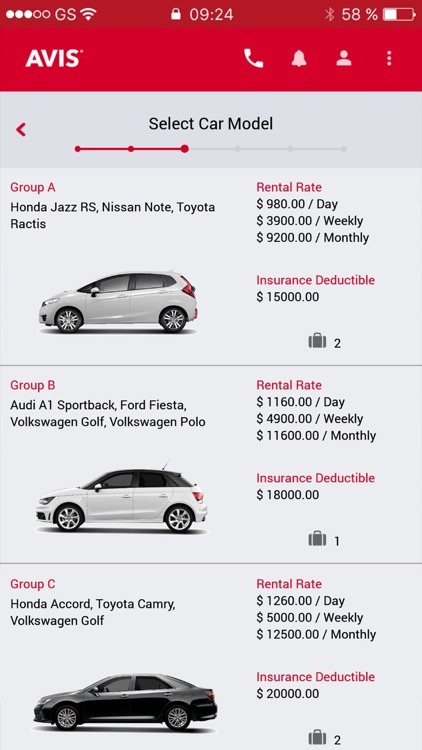 AVIS TO-GO provides the fastest and easiest way for you to choose from a ranges of vehicles of your choice. 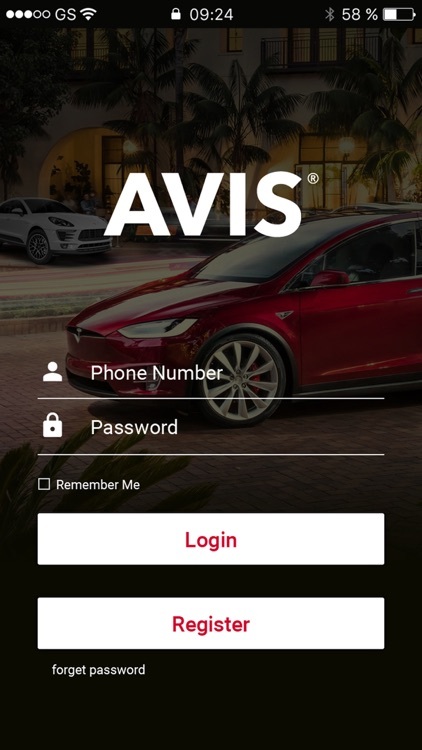 Our vehicles are provided by AVIS, which is one of the largest car rental companies in the world that offers the most popular car models with excellent quality. 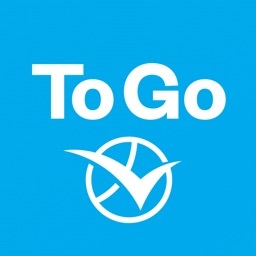 AVIS TO-GO also provides flexible time frame and car delivery service for you to enjoy a hassle-free car rental booking experience at the palms of your hands. 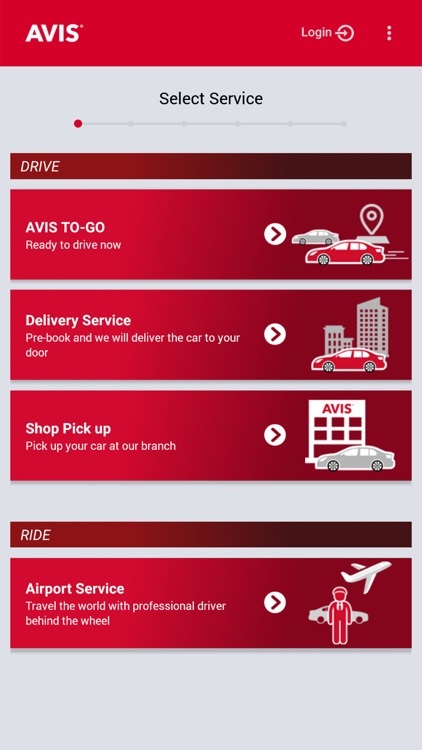 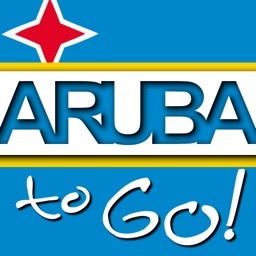 Start your journey now by registering with AVIS TO-GO and be ready to drive any time. 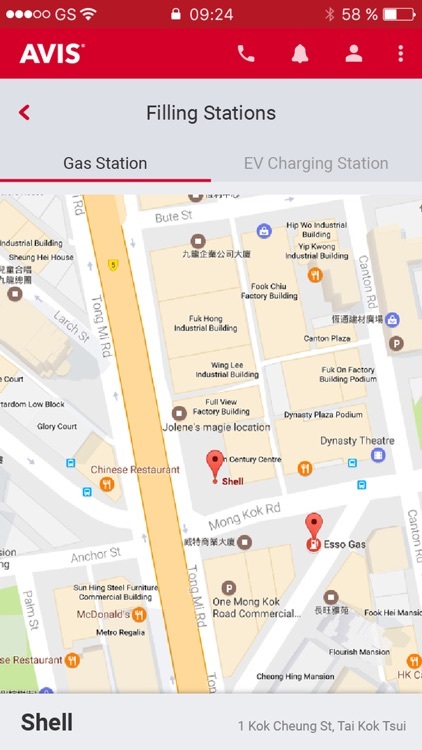 Please note that AVIS TO-GO currently supports car rental in Hong Kong only.